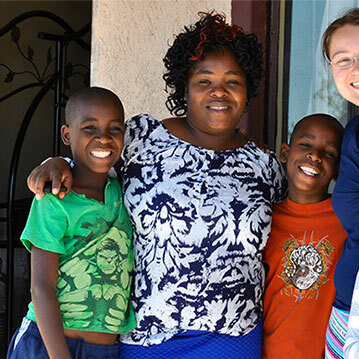 Home | Lydia's Mission | Living Life for a Greater Mission. 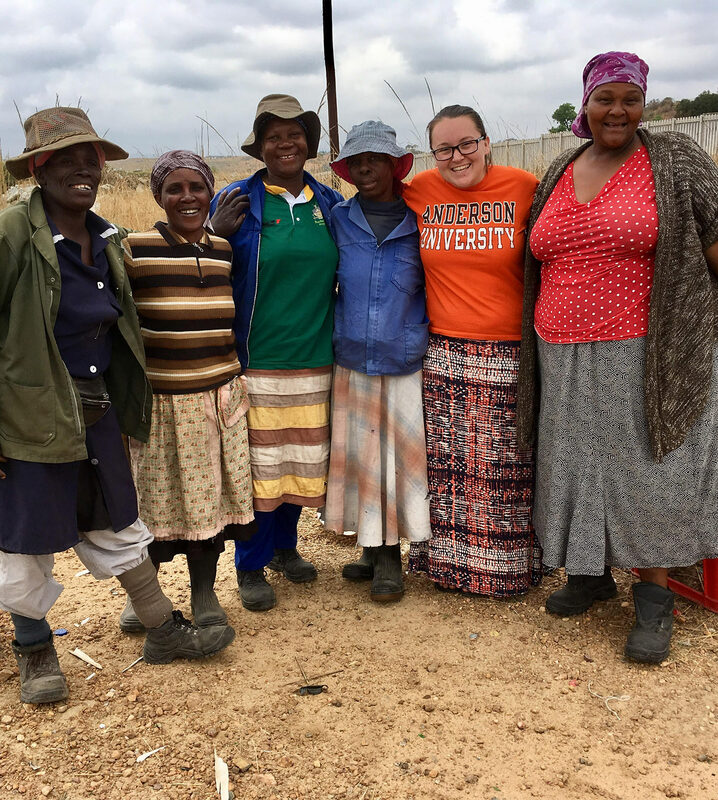 Claire Brown is a missionary in rural South Africa. 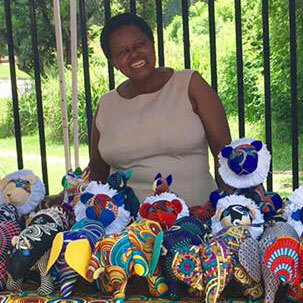 Her program, Lydia’s Mission, provides jobs for women. Then, she begins work on their hearts. 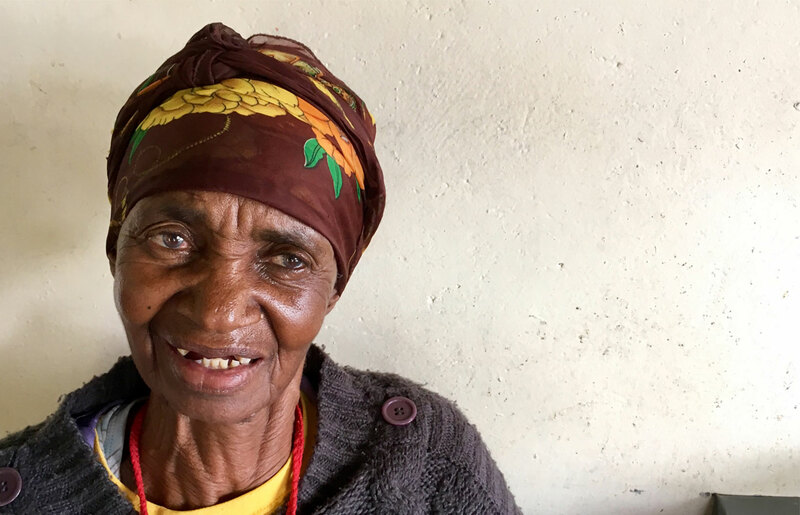 Your gift helps to secure regular income for a woman eager to feed, educate and provide for her family. As part of the program, she will be invited to join other women in discipleship and bible study. Feeling confident, loved and divinely worthy – she’ll be breaking generations of poverty and lighting up her world. 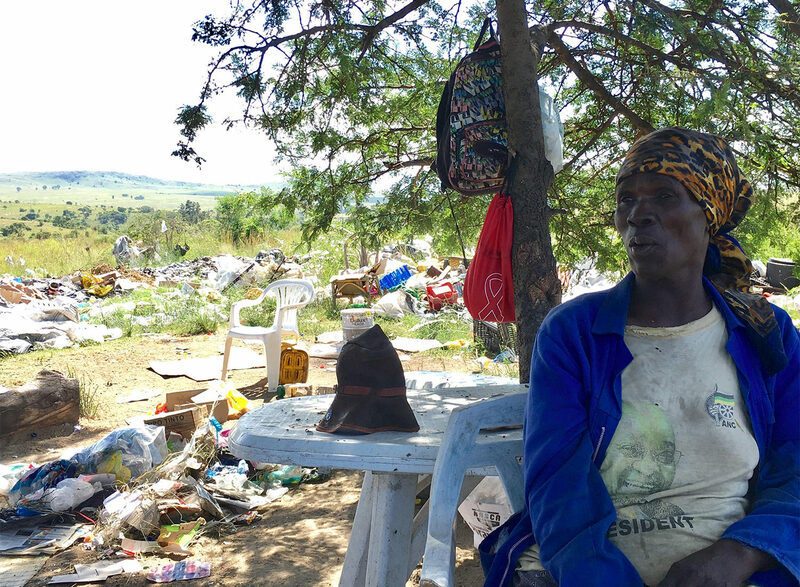 With just a small group of regular donors, Lydia’s Mission is a deeply personal way you can make a difference in Christ’s name. Bypassing, sometimes, rigid bureaucracy that comes with larger organizations, Claire can address the needs of women, as Christ would. As a partner, you know that at least 90% of your gift goes directly to help real women, eager for change. And, with regular updates from Claire, you’ll never wonder if it is working. God has been calling me to the mission field for as long as I can remember. What I didn’t know is how many lives He would intertwine in my journey along the way. As partners of Lydia’s Mission, you are helping to meet the physical needs of women as they earn a regular income. As physical needs are met, you’ve made room for God to transform their hearts. Thank you for following God’s nudging to be part of something that matters… something bigger than all of us. It’s a real honor to serve alongside you. Enter an amount to give. 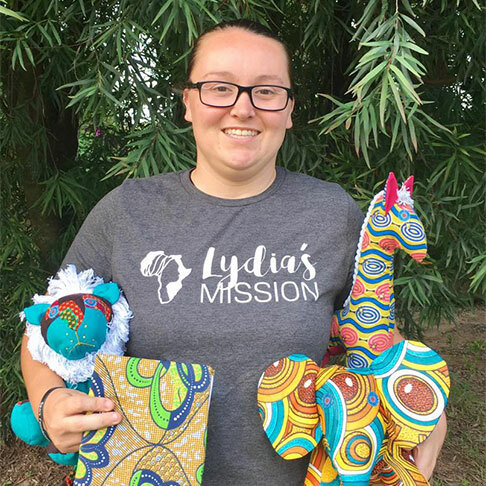 Lydia’s Mission is a registered 501(c)(3) nonprofit organization.